The staff at Grange Road Dental Practice there are a team of dedicated professionals who are passionate about dentistry and committed to excellence. Born in Glasgow and brought up in his home town of Lanark, Ian moved to Newcastle in 1993 where he trained as a dentist. After qualifying he stayed in Newcastle and worked in a hospital and practice based training scheme gaining valuable experience in a variety of specialised areas. 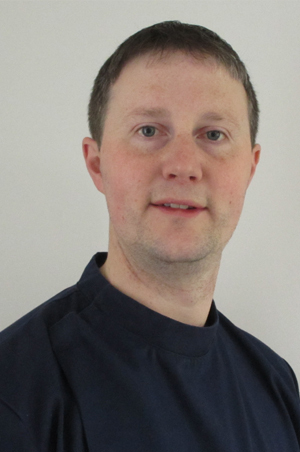 Ian started work at Grange Road in 1998 combining this from 2000 to 2004 with part time work within Newcastle Dental hospital as the lead clinician within the General Practice Suite. Ian and Louise Ward becoming business partners in 2011. He is a member of the South Tyneside Oral Health Improvement Group and is committed to improving the oral health of the people of Jarrow and it's surrounding communities. 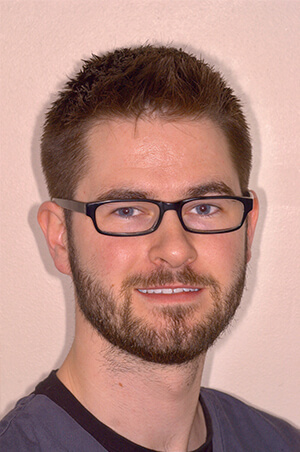 He is also a member of the performers list panel responsible for the selection and training of dentists wishing to work in the North East and has delivered lectures on dental photography which he has a strong interest in. Since 2004 Ian has also worked as a trainer of newly qualified dentists and has a postgraduate certificate in education and learning and is strongly committed to continual professional development and has gained his Membership to The Royal College of Surgeons UK. Ian is married and has two children. He enjoys in his spare time cycling, travelling and spending time with his family. Louise graduated from Newcastle University in 2004 with Merit and began her career as a dentist in Jarrow immediately. She remained at Grange Road West for several years as an associate dentist whilst also providing care for patients from a practice in Durham and providing emergency out of hours care for patients in South Tyneside. In 2011 Louise and Ian Davies became business partners and are now practice owners and Principal Dentists. Louise is on hand to ensure the practice is well managed on a day to day basis. 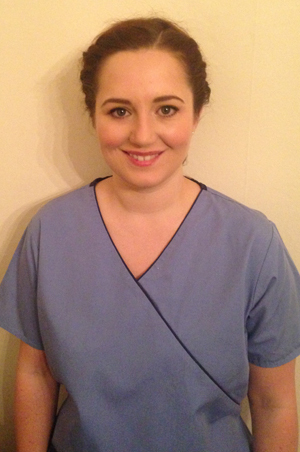 Louise has a young family and so particularly enjoys treating children within the practice. She is also experienced at treating nervous patients and is able to help individuals with anxieties about dental treatment improve their oral health and become regular attenders. Louise completed her MFGDP(UK) examinations in 2007 at the Royal College of Surgeons in London and is committed to continually updating and improving her knowledge and skills at postgraduate courses. 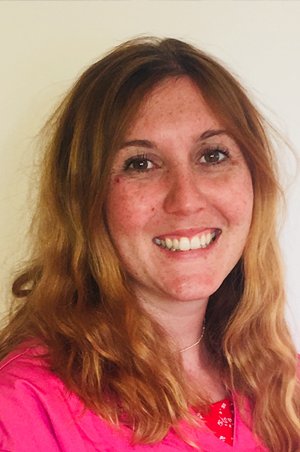 Louise has been appointed by Health Education North East as a trainer and mentor to newly qualified dentists and completed a postgraduate qualification in teaching and learning. Following her time studying in Newcastle, Louise moved back to her home town of Sunderland where she enjoys spending time with her husband and young children. 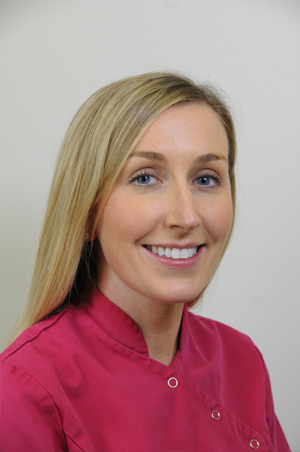 Rachael qualified as a dentist from Newcastle University in 2006 and was awarded The Diploma of Membership of the Joint Dental Faculties at the Royal College of Surgeons of England in 2014. Since qualifying, Rachael has gone on to become a foundation trainer and has trained newly qualified dentists along with her training partner Louise Ward. 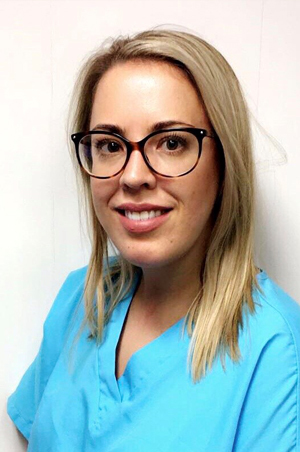 Rachael is committed to continuously improving her skills and knowledge and is currently coming to the end of a yearlong advanced restorative and aesthetic dentistry course. Rachael is also an accredited Inman AlignerTM provider, which is a simple cost-effective way to straighten teeth in as little as six weeks. Rachael enjoys all aspects of dentistry but has a particular interest in aesthetic dentistry. Rachael lives locally and enjoys shopping, going to the gym and holidaying abroad. Catherine graduated from Newcastle Dental School in 2008 with Merit. She completed a further year of training at a practice in Middlesbrough and is now in her 5th year working at our practice. Catherine had a keen interest in training future dentists and has gained a postgraduate qualification in this area with distinction. She has also completed a practical veneer course and is looking to do an advanced cosmetic course in the future. Outside of dentistry, Catherine likes to relax via swimming and Pilates. She enjoys looking after her two Norwegian forest cats and is a keen dog walker. I graduated from Newcastle University in 2015 with Merit in Clinical Dentistry. I worked in the North West when I first qualified and moved back home, to the North East, two years ago. I have completed a Quick Straight Teeth course and am currently working as a Clinical Fellow at Newcastle University. I have experience in treating anxious patients and look forward to meeting you. 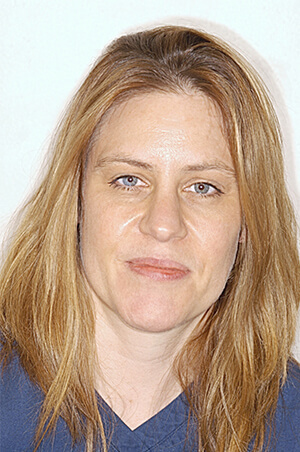 Helen qualified from Newcastle in 1997 and later completed the MFGDP diploma in 2008. Since moving from Portsmouth to come to Newcastle she has made the North East home and worked in several dental practices across Tyneside during the last 20 years. She particularly enjoys helping and treating those with anxiety and dental phobias and is passionate about individual patient care. She is married with a young family and enjoys outdoor activities with them. 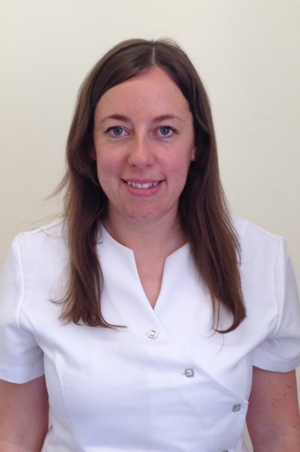 Danielle qualified as a dental Therapist from Leeds University in 2006. She now has over 12 years’ of dental experience at multiple successful dental practices and is experienced in treating anxious patients. She has also since completed Advanced Level training in Facial Aesthetics which she has developed a great passion for. We are always happy to receive feedback both positive and negative. Our complaints procedure can be obtained from our reception staff and we would encourage you to direct any complaints to our practice manageress at the Practice in order that we can resolve any issues.